Written by Brook Reilly. December 9, 2015. 2015 is coming to a close, and it’s around this time homeowners may be thinking about doing a whole or partial-home renovation. They want to feel as reborn and fresh as the new year ahead. A big part of a successful transition into a new year is evaluating your home’s environment. What does it look and feel like? Maybe you’ve had the same color on the walls for the last 20 years. Perhaps you haven’t updated your kitchen or bedroom since you moved to Cleveland back in the 90’s. No matter the situation, your Home Mechanics are here to help you love your home all over again. 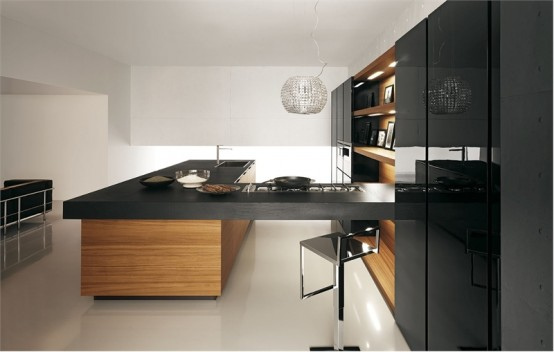 Tired of your old kitchen? Updated appliances will help bring you further into the 21st century. Sick of that gross, out of date bathroom? 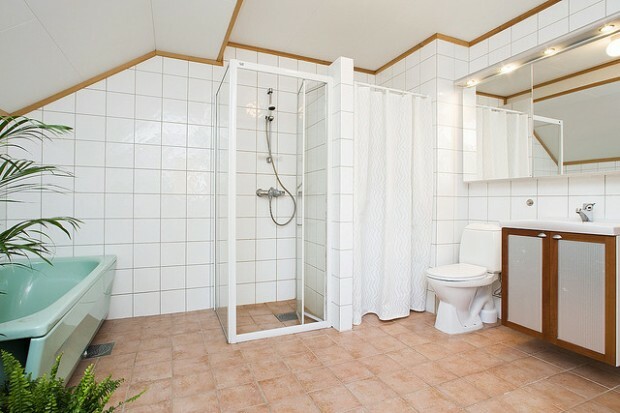 Maximize your space with a redesign and make it your clean oasis. 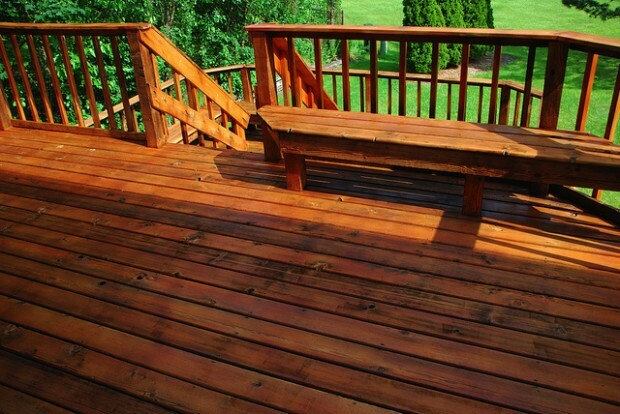 Ever consider building a deck from the ground up? Step away from the tech for a minute and create memories with family and friends in the warmth of nature and comfort of a new structure of your design. 2016 is on its way and we’re sure that there is something you want to change. Whatever your vision may be, Reilly Painting & Contracting can make it reality. Contact us today to schedule your home's fresh, new look. Thank you to b0jangels, Oyvind Solstad, & home space for the photos. 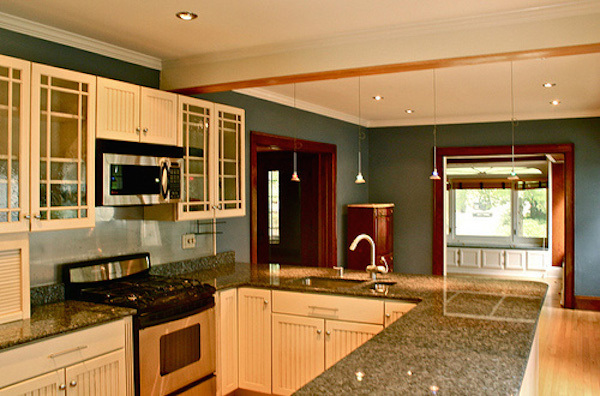 Tags: Cleveland Contractors, Cleveland Heights, new year, Reilly Painting, remodeling.